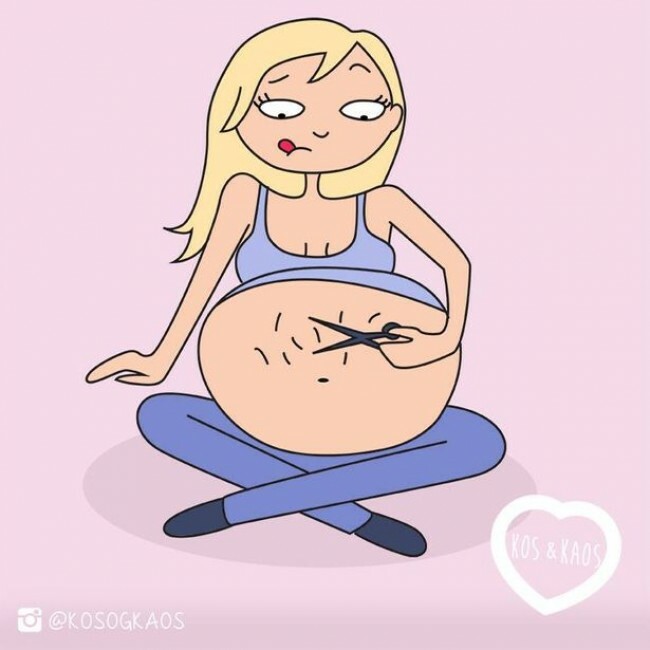 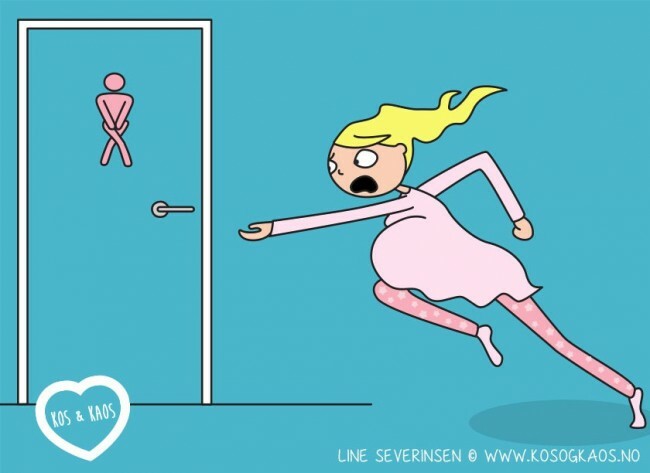 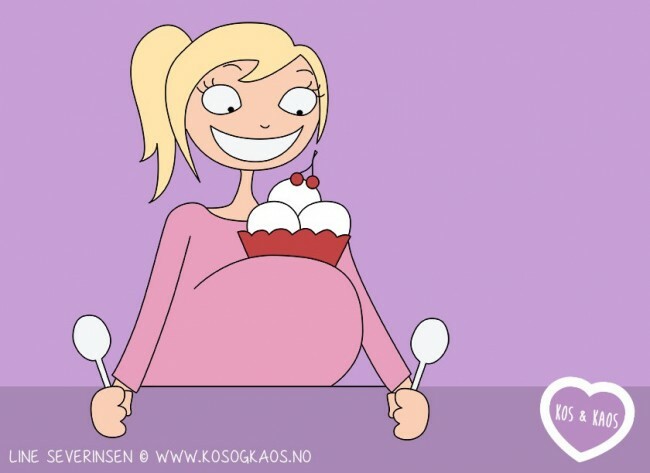 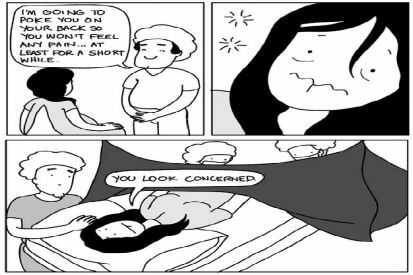 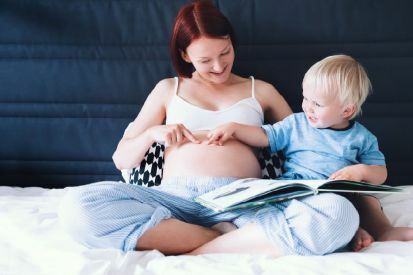 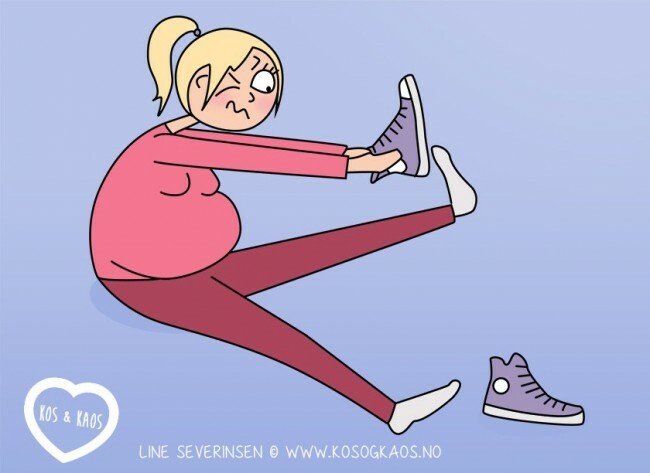 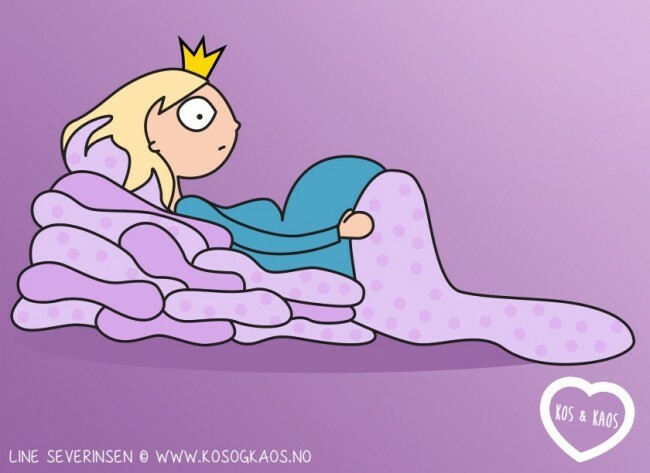 Cartoonist Line Severinsen has amazingly captured all the highs and lows of pregnancy in her hilarious cartoons! 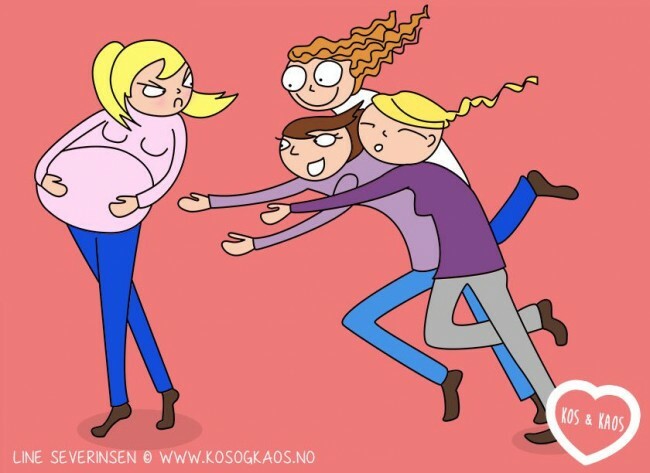 All the random touching by people! 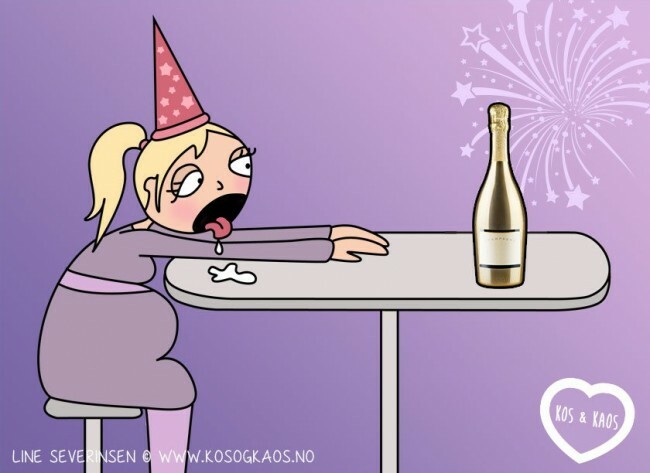 No booze at new year, oh dear!